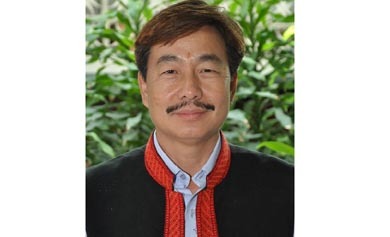 Arunachal Pradesh Bharatiya Janata Party (BJP) president Tapir Gao on Wednesday scotched rumours about the possibility of an early election in the State. The NPP is a coalition partner of the BJP-led North East Development Alliance (NEDA). “NEDA was formed with the help of regional political parties of the Northeast by the BJP in 2014 for the development of the region,” Gao said.